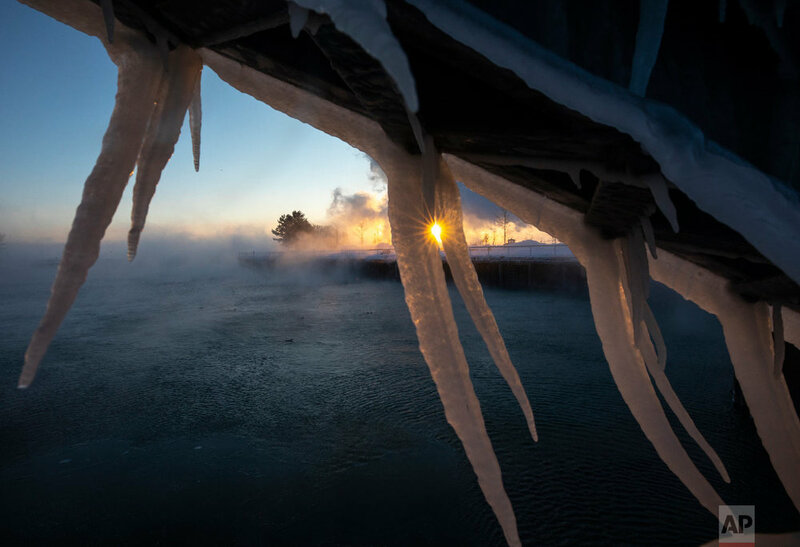 The painfully cold weather system holding much of the Midwest in a historic deep freeze sent temperatures plunging to a record low in northern Illinois on Thursday, but a dramatic swing of as much as 80 degrees is expected by early next week. 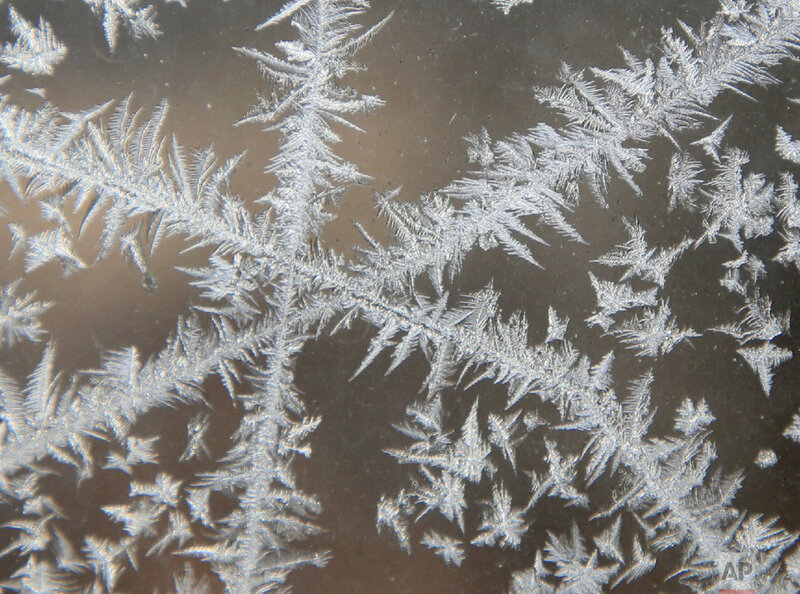 The blast of polar air also strained infrastructure with some of the lowest temperatures in a generation. 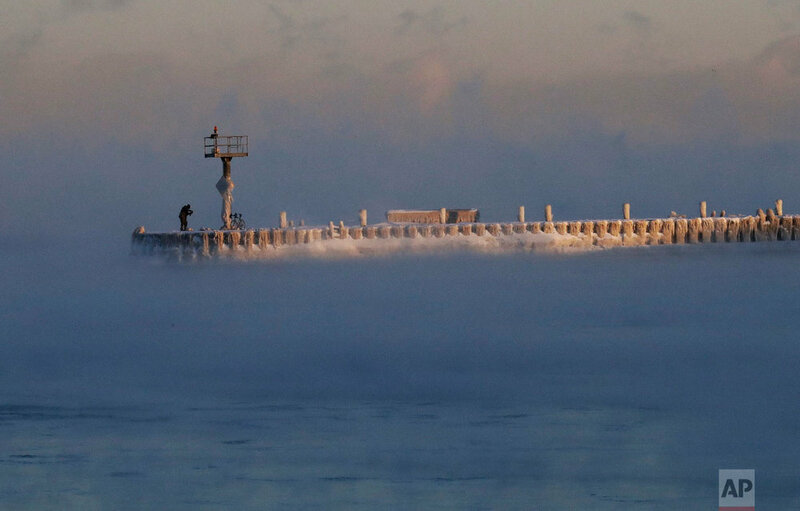 The deep freeze snapped rail lines, canceled hundreds of flights and strained utilities. As of Thursday morning, about 1,700 flights in and out of Chicago's airports had been canceled over the previous 24 hours. 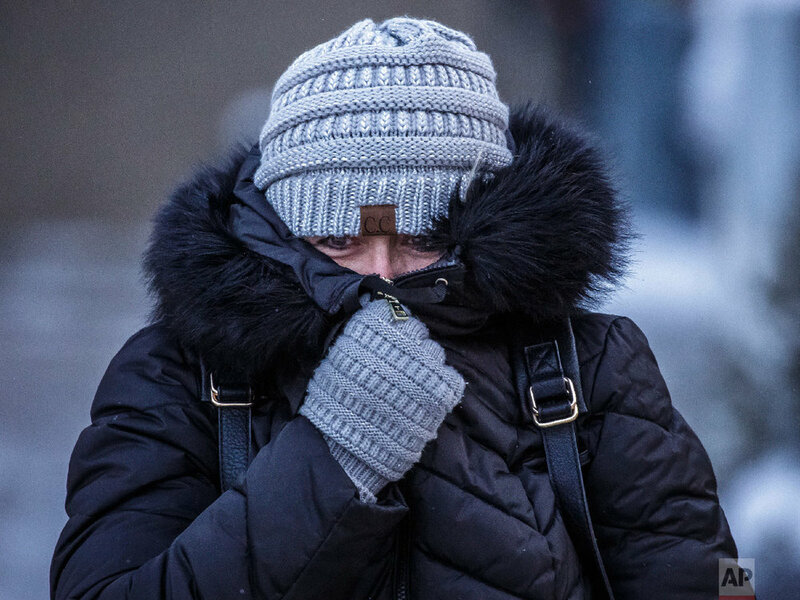 Chicago's temperature dropped to a low of around minus 23 degrees (minus 30 Celsius), slightly above the city's lowest-ever reading in January 1985 of minus 27 degrees (minus 32 Celsius). Milwaukee had similar conditions. The system's icy grip also took a heavy toll on infrastructure, halting transportation, knocking out electricity and interrupting water service. 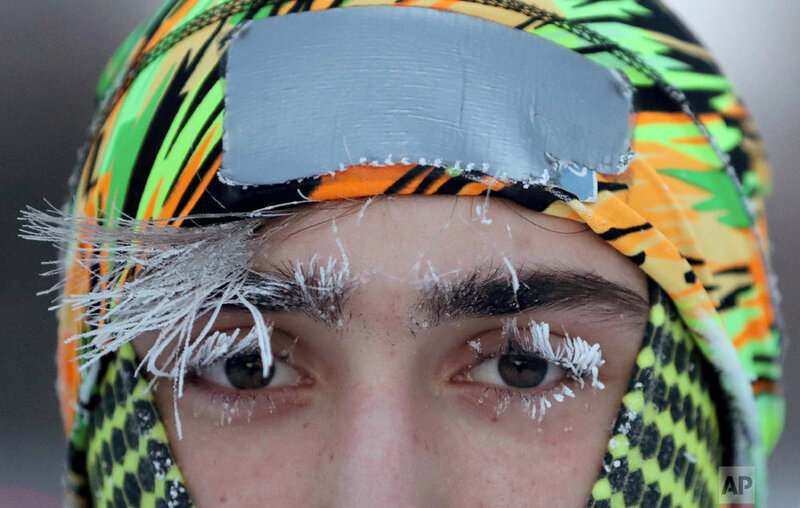 Here’s a look at this week’s snowstorms and bitter cold conditions that enveloped much of the Midwest and parts of the East coast of the United States.